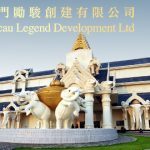 Macau-based Sanum Investments wins court fight with Laos government over the abrupt cancellation of Sanum's operation of Savan Vegas casino. 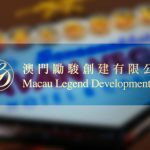 The deadline for casino services firm Macau Legend $42-million deal to operate the disputed Savan Vegas Hotel and Entertainment Complex. 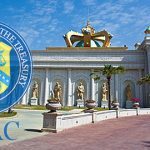 A US court rejects Laos' request for discovery in country's tax evasion and bribery case against former operators of Savan Vegas casino. 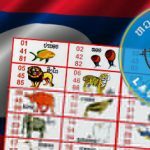 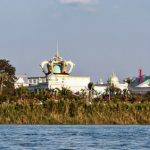 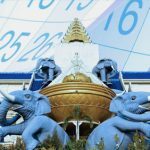 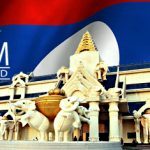 Laos gov't looks to sell the Savan Vegas casino property, but ongoing litigation with its previous owners should make buyers beware.